We’ve posted about SoCozy a number of times over the years. 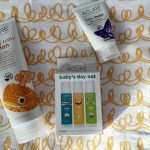 Both Julie and I really like their products for our kids. The main reason I like them: SoCozy products are safe! 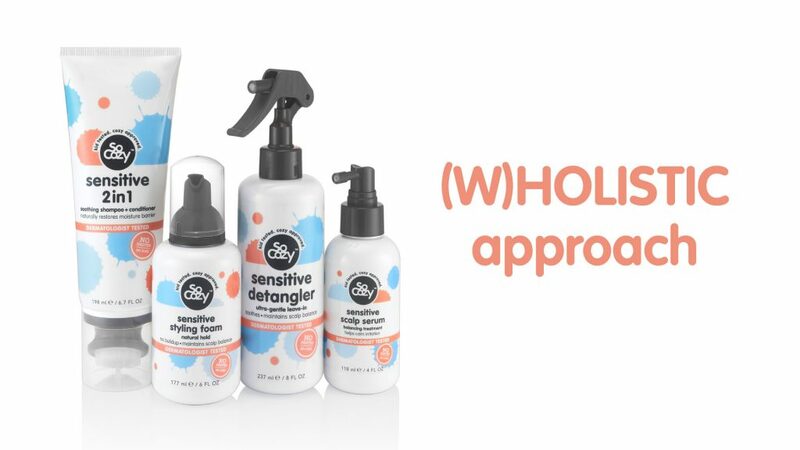 They are non-toxic and made without parabens, sulfates, phthalates, synthetic color, propylene glycol, gluten, wheat or nuts. SoCozy just launched a brand new collection called Hush. 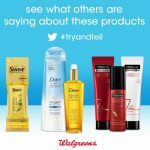 It’s dermatologist tested to treat sensitive hair. The Hush collection includes Hush Sensitive Serum, Hush Sensitive Foam, Hush Sensitive 2in1, and Hush Sensitive Detangler. We found it in the baby section of Target. I’d highly recommend it as it’s so gentle on your little ones hair and scalp. 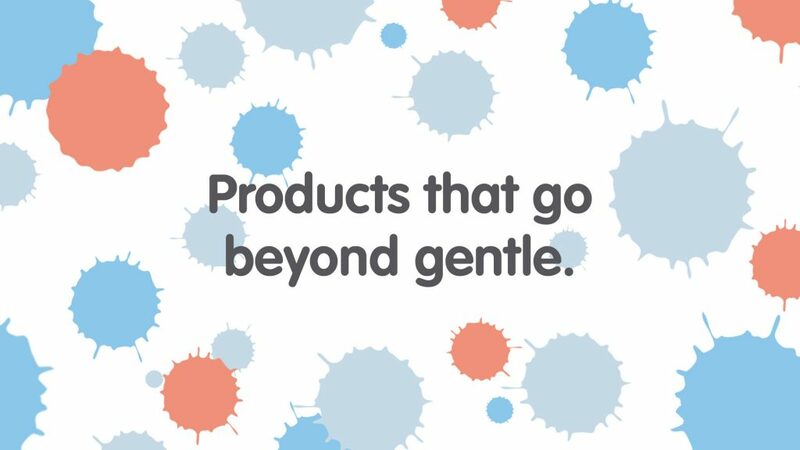 I don’t like to try a lot of products on Maggie or Tommy because they are my 2 with sensitive skin. I tried the Hush products on both of them and they were hit! I use the Hush Sensitive Foam to tame my wild little boy’s hair (2 years old). Just a little bit makes his hair look nice and ready for the day! I feel good about using it because it’s not made with chemicals and it’s great for sensitive hair/scalp. 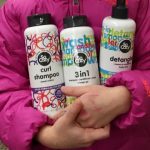 We use the Hush Sensitive Detangler on both girls’ hair (5 and 7 years old). It’s great on wet or dry hair and really helps get the tangles out! 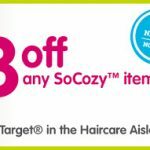 DEAL ALERT: Right now on the Target Cartwheel app, you can get 25% off the whole Hush SoCozy line! The deal is available until March 18th. 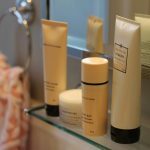 Disclosure: This is a sponsored post powered by BrandBacker. As always, all opinions are our own.